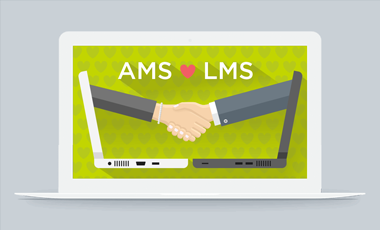 Bridge the gap between your association software and learning management system. 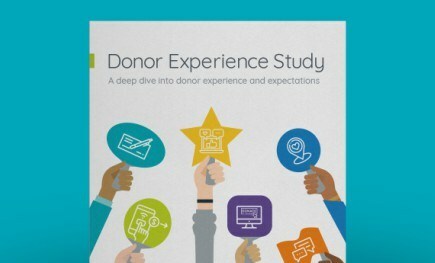 Take a deep dive into donor experiences and expectations. 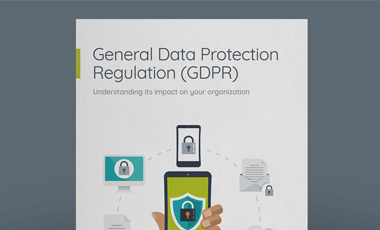 Better understand the impact this regulation has and how to prepare your organization . Community Brands is a purpose-driven company that delivers purpose-built solutions for nearly 100,000 leading associations, nonprofits, K-12 private schools and faith-based organizations worldwide to thrive and succeed in today’s fast-paced, evolving world. 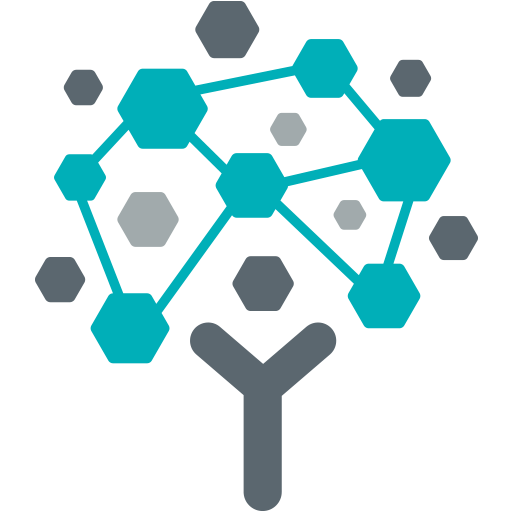 Our focus on accelerating innovation, fulfilling unmet needs, and bringing to market modern technology solutions and engagement platforms helps power social impact, affect positive change and create opportunity. With Community Brands solutions and services, purpose-driven organizations better engage their members, donors, educators and volunteers; raise more money; effectively manage revenue; and provide professional development and insights to power their missions. For media inquiries or to arrange an interview, please contact press@communitybrands.com. © 2019 Community Brands HoldCo, LLC. All rights reserved.